LatinaLista — It’s another school year and another opportunity for those who want to ‘whitewash’ students’ curriculum to go at it. The most offensive form of school whitewashing is banning books by ethnic authors. Because the books reflect an underlying reality that isn’t considered the norm — by those deemed in charge of student literature — they are considered offensive. It’s all a matter of perspective. The most offensive part of this mass banning was that the authors of many of these books are revered in other circles as being well established and talented authors — not to mention, award-winning. In response to these books that were banned, a group banding under the YouTube headline, Arizona Read Out have assembled a variety of readers to read excerpts from 34 of the banned books. 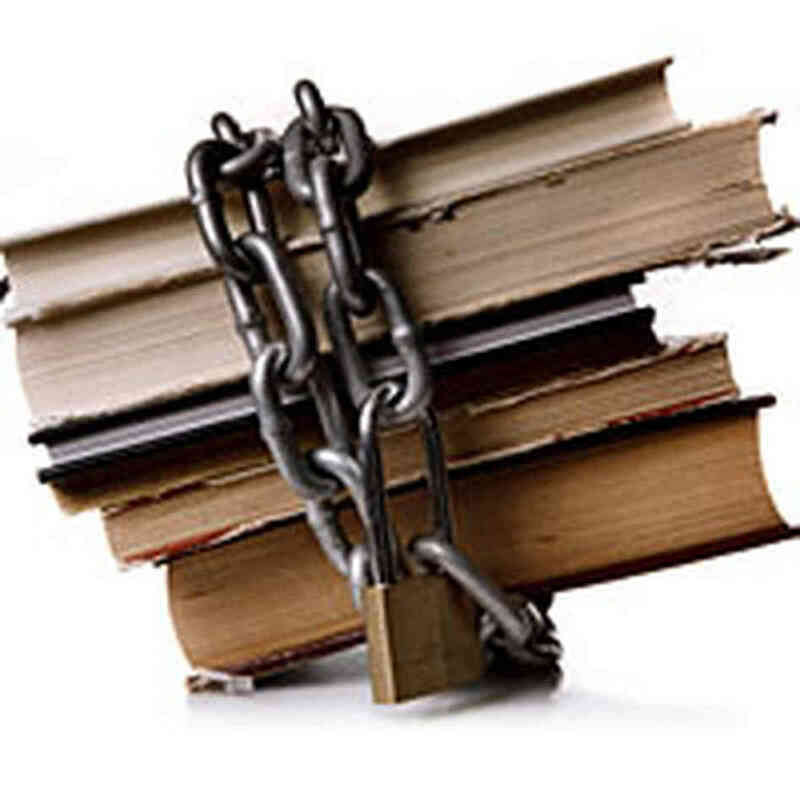 The project is an effort to show that though these books are banned — the voices cannot be silenced.